As we put away the Christmas decorations and enter Ordinary Time, things might seem just a bit drab. This isn’t just a bland waiting-period for Lent. These weeks are an opportunity to focus on the public ministry of Jesus through the readings of the new cycle’s Gospels. Ordinary Time is about spiritual growth. 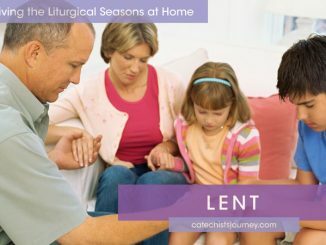 Just as in Ordinary Time during summer and fall, engaging in family prayer, having a home altar or a prayer centerpiece on the family dinner table, and sharing Scripture readings can help develop spirituality in the home. 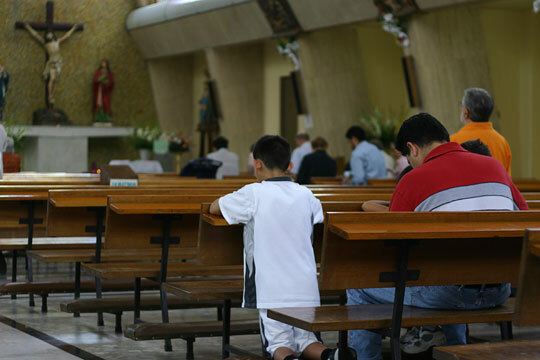 Here are some other ways to build faith during the weeks between Christmas and Lent. For the fabric on your home altar or dinner table prayer centerpiece, use a darker, richer shade of green than you did in summer. This is the color of evergreens, which remain unchanging and are a traditional symbol of hope. Keep a few pine cones, a birch branch, some colorful berries, and maybe even a bright stuffed cardinal or other bird as part of the display. Contrast the flames of a few candles against the darkness, or gather the family around the fireplace, if you have one, for prayer. If you live in a warmer climate, consider prayer around a backyard fire pit. Follow up prayer with hot cocoa. Use imaginative prayer or guided reflections, during which you picture yourself with Jesus and the disciples in the Holy Land, where it’s warm and bright. That can be almost like a mini-vacation from cold and snow for those of us who live in colder climates. 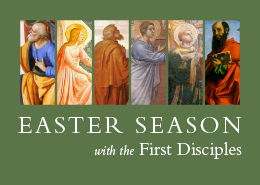 Mark the feasts and events of Ordinary Time. In January, we share the Week of Prayer for Christian Unity with our Christian brothers and sisters. Many parishes celebrate Catholic Schools Week at the end of January. On February 2, be sure to celebrate the Presentation of the Lord (also known as Candlemas) with blessed candles. Check to see if your parish provides candles, or bring your own to church and ask for them to be blessed. 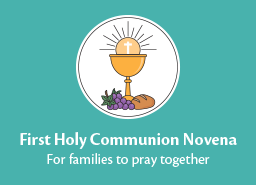 At home, light these candles and carry them in a family procession to your prayer table. On the Feast of St. Blaise (February 3), participate in the traditional blessing of throats. 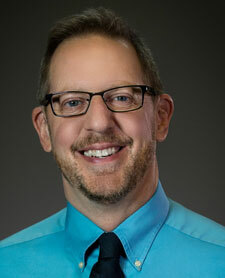 These occasions can break up the monotony of winter and bring a different focus to our prayer. In the days leading up to Lent, celebrate Carnival. Play lively music, watch a parade on TV, dress in silly clothes, engage in family fun or craft activities, and eat heartily. End with a Mardi Gras prayer. These activities will make the contrast with Ash Wednesday more apparent. What are your traditions for Ordinary Time in winter? 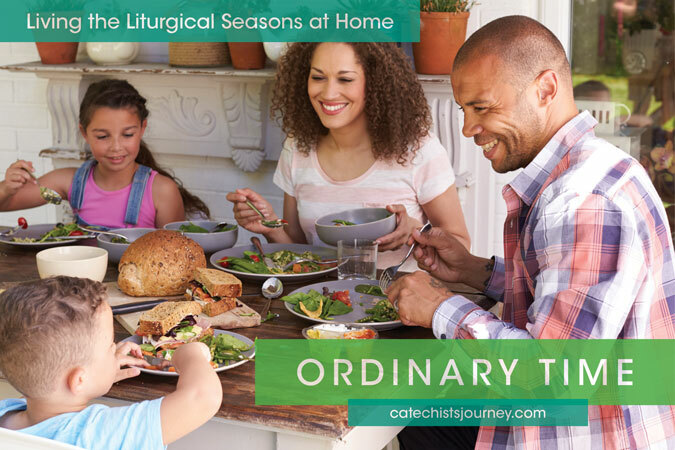 The With My Family section at the end of Finding God: Our Response to God’s Gifts sessions has ideas for celebrating the liturgical seasons at home, including Ordinary Time.